"When Do I Get Mail?" 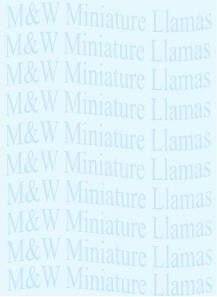 We currently have the following *Miniature (Mini) & Small Llamas to offer for your consideration to ** purchase. 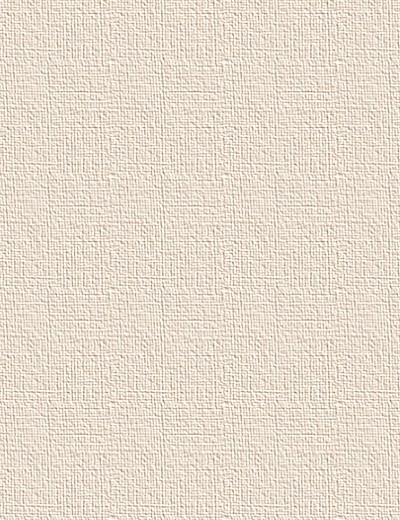 If you desire further information, please contact us. Check back often, as we have more to come. 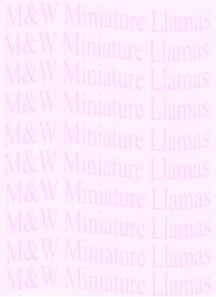 If some of our other Mini & Small Llamas interest you, we would consider selling them. Have Feed > I'm Yours! Hey, You Wanta Cuddle Me? off spring, however, mother nature doesn't always follow well intended goals. To Approval Of Buyer’s Facilities &/or Environment.